Nathan Chen's "watered down" free skate was more than enough to give the reigning world champion an emphatic victory Saturday at Skate America, first event of the 2018-19 Figure Skating Grand Prix. Chen, learning to juggle training with classes in his freshman year at Yale University, went easy on the quadruple jumps at the Grand Prix event in Everett, Washington. But the American executed the scaled back program beautifully to score 189.99 points. That gave the 19-year-old a total of 280.57 and a victory over Czech veteran Michal Brezina (239.51) by a whopping 41.06 points. 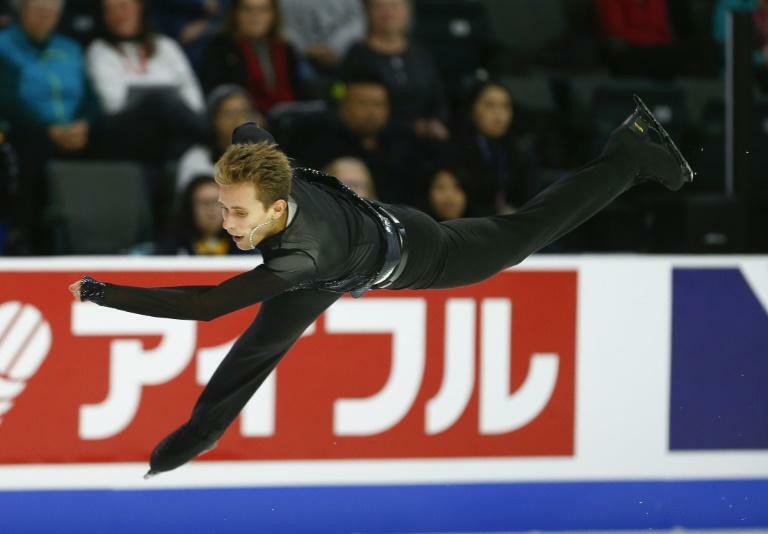 "It's a great start for me," said Chen, who bounced back from a disappointing fifth place at the Pyeongchang Olympics last year with a blockbuster win at the World Championships in Milan -- where he completed six quadruple jumps. 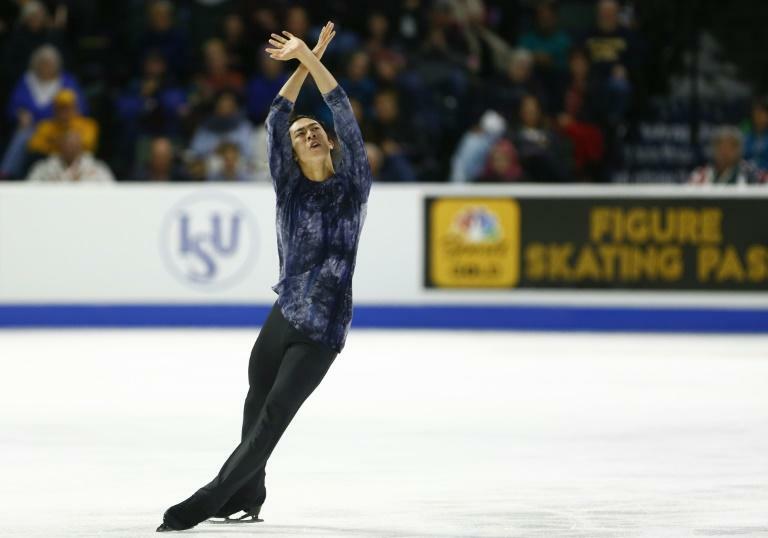 "I definitely had sort of lower expectations coming into this event because I'm in a totally new situation in life," said Chen, who had three quadruple jumps in his free skate. "I'm really happy with what I did. I definitely, as I stated before, watered down my programs a lot, but I think it was definitely appropriate." Chen will now return to Yale in New Haven, Connecticut, taking another break during the US Thanksgiving holiday week to compete at Internationaux de France. The earliest this season that he could face his biggest rivals -- Japan's Olympic gold and silver medalists Yuzuru Hanyu and Shoma Uno -- would be the Grand Prix Final in December. Russia's Sergei Voronov, fourth after the short program, was fourth in the free skate also but that was good enough to put him on the podium in third place on 226.44 points. The pairs title went to reigning European champions Evgenia Tarasova and Vladimir Morozov of Russia, who won the free skate with 133.61 points to claim the overall title with 204.85 points. The Russian duo also won the short program on Friday at the ISU Grand Prix event in Everett, Washington. Tarasova and Morozov were third at the 2017 world championships and took second in this year's worlds. They have won the past two European crowns and took this year's Russian national title after winning the 2016-17 Grand Prix Final. As Olympic Athletes from Russia, they were part of the silver medal team at this year's Pyeongchang Winter Games. Russians Alisa Efimova and Alexander Korovin finished second overall on 178.98 points. Americans Ashley Cain and Timothy Leduc edged Efimova and Korovin for second in the free skate but finished third overall on 175.06.